Time, distance and gridlocked traffic were never going to stop Peter Coetzee from interviewing Kenyan Jeremy Block, when the opportunity arose. 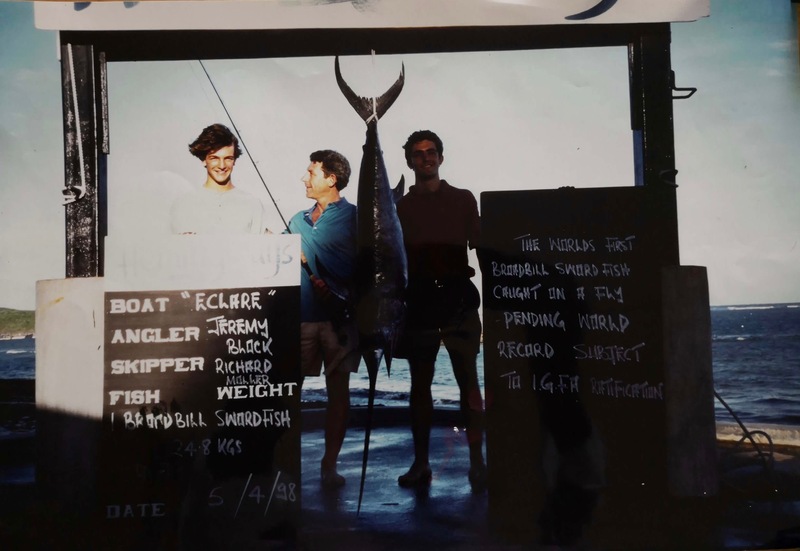 The first person to catch a broadbill swordfish on fly (as well as a multiple world record holder), this story is as much about Block’s exploits as it is the story of Coetzee’s dedication to preserving the legacies of the pioneers who paved the way for the rest of us. “The story of Jeremy Block, in my life, begins just outside Dayton, Ohio where my family lived before we moved to South Africa. I had decided as a kid that I’d be an offshore fisherman. I would troll massive Kona lures, and hang giant billfish from blocks and tackle around the world. How I developed that fantasy, I do not know. I do not come from a family of fisherman or recognise any influence in this regard from my youth. Eight-year-old Peter just decided, he wanted to fish. I would dream about marlin, tigerfish and any off the wall specie I could find in the fishing books at Barnes and Noble Dayton. My parents decided on an incomplete house, and it would be a while before my innocent mind would encounter “Cable” TV. 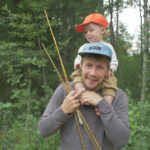 When we moved to South Africa, there was no such thing as a fishing show on local television in those days, so it was mainly Scooby Doo or The Goonies for me. As a car-obsessed kid, when Cable did come, I was horrified to not find any recognisable motor sports, but the compromise changed my life forever. So went the opening sequence of Walker’s Cay Chronicles and just like that, having never experienced offshore fishing, and after a single episode, I graduated to fly fishing. 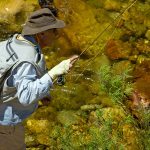 As I tend to do, I jumped in with both feet, and talked my parents into a subscription of Fly Fishing in Salt Waters magazine. While others got their first taste of fly fishing from A River Runs Through It, mine came from this magazine. I wanted to be like Flip Pallot, not Paul Mclean. Flip played the blues, rode Air Boats and motorcycles and told a hell of a story. Paul could keep his moonshine and horse. It was in the first few issues of the magazine that I saw Jeremy Block, holding a broadbill swordfish. I’d seen Flip hook a white marlin and sailfish, and that seemed pretty intuitive, but having read enough about Xiphius gladius in taxonomy books, this seemed completely unbelievable and fantastic.